Scalability is a hot topic in the world of blockchain. It has been cited as the main reason for the last several Bitcoin hard forks, which have created the Bitcoin Cash and Bitcoin Gold cryptocurrencies. New cryptocurrencies that hope to become widely adopted often tout their transaction speeds as an incentive for adoption; however, most blockchain based-networks don’t even come close to matching the transaction speeds of some of the more traditional digital payment systems. For example, Bitcoin processes three or four transactions per second; Ethereum processes roughly 20. The Visa payment platform processes around 1,700 operations per second, although the company claims that it is capable of processing much more (56,000 per second). Waves is the latest cryptocurrency to tout itself as the “fastest blockchain network in the world,” and it may be correct. A recent “stress test” on the Waves network revealed that the platform was capable of processing up to 190 transactions per second. This is roughly the same as the Paypal network, which processes an average of 193 operations per second. However, Werner van Rooyen of Bitcoin wallet provider Luno warned against comparing the transaction speeds of blockchain networks with those of more traditional payment systems, according to a report from MyBroadBand. In addition to the fact that the architecture of the two kinds of systems is vastly different, there are some security and privacy-related compromises that come with using centralized, third-party networks. 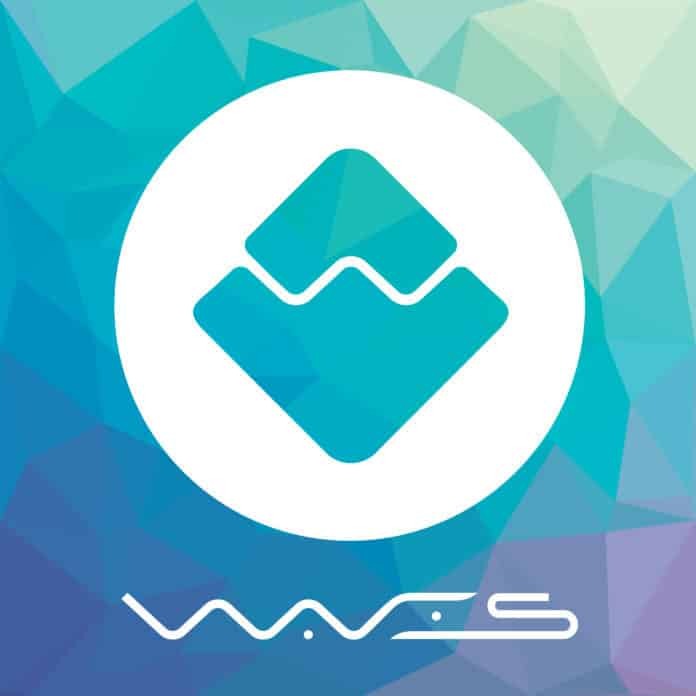 The Waves network, which was created in 2016 by Russian physicist Sasha Ivanov, boosted its transaction processing capabilities with a recent update to the Waves-NG consensus algorithm. The unique algorithm was designed by Ittay Eyal and Emin Gün Sierer. Sierer is the Co-Director of the Initiative for Cryptocurrencies and Contracts at Cornell and co-author of the 2016 Bitcoin-NG proposal. Waves-NG is designed to reduce latency on the Waves network, which is one of the issues contributing to the infamous scalability problem on the Bitcoin network. So far, more than 5,000 tokens have been created and issued using Waves. Some of the most notable users of the Waves platform so far include Deloitte, Incent, Darcrus, ZrCoin, Starta, and Burger King Russia, which issued the “WhopperCoin” on the Waves platform earlier this year. The Waves platform also has smart-contract capabilities and is arguably the most user-friendly platform for creating and issuing your token. Using the Waves client, which can be downloaded as an app from Google Play, it is possible to publish your cryptocurrency within minutes. Because of its accessibility and ease-of-use, Waves is already well-positioned to become the go-to platform for creating and issuing crypto tokens. The increased transactional speed makes the network even more attractive for mainstream adoption, although it still has some way to go before reaching the speed of some of the world’s popular centralized payment methods. The WAVES token has enjoyed a bullish run since the stress test, which took place in early November. However, innovation in the crypto world happens at lightning speed; it’s entirely likely that an even faster transaction processing time is in the not-so-distant future. Until then, the world is waiting.